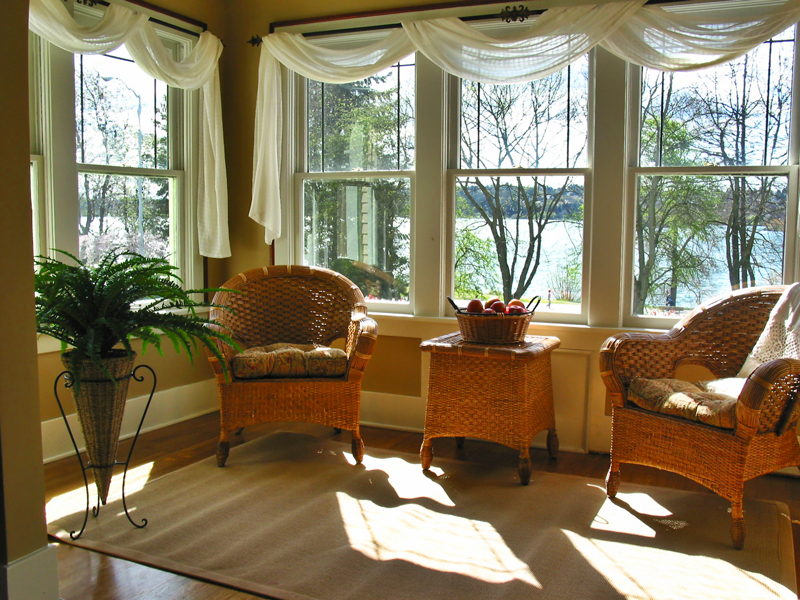 Our windows are virtually air tight with air infiltration ratings as low as .01. They perform up to 30 times better than competitors. True Sloped Sill: Rain runs straight off the sloped sill away from the home – no weep holes to clog. Continuous Interlock: Meeting rails join with a continuous over & under interlock. Condensation and air filtration are reduced. 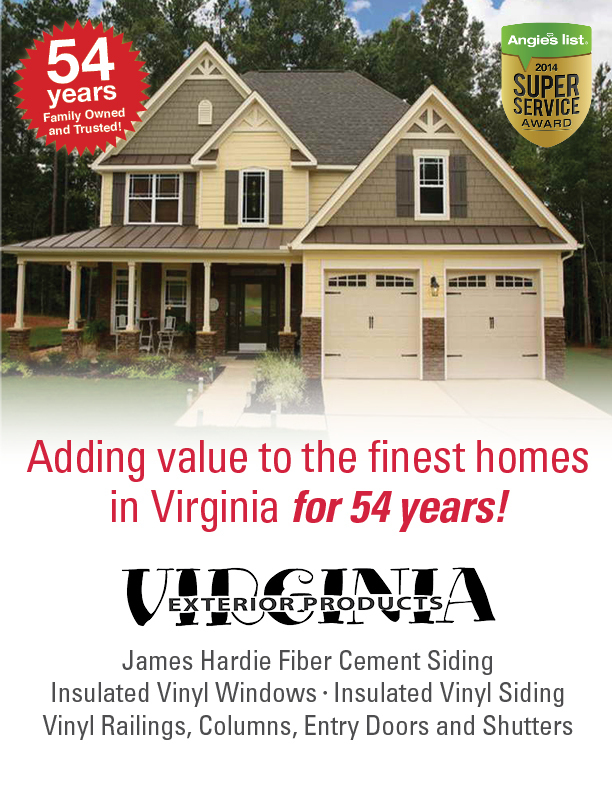 Maintenance Free Vinyl: Our virgin vinyl formulation stays smooth and color fast. Vinyl performs as well or better than framing materials like wood or aluminum when measuring the rate of heat flow. More Distinctive Features: Intercept® “warm~edge” glass spacer system. 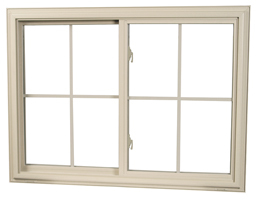 Tilt-in sash locks – safe cleaning inside home. Limit locks – secure partial opening. Heavy duty cam~action sash locks – secure, air tight. Lift rails are part of sash extrusion. Shoot us an email using the form below!